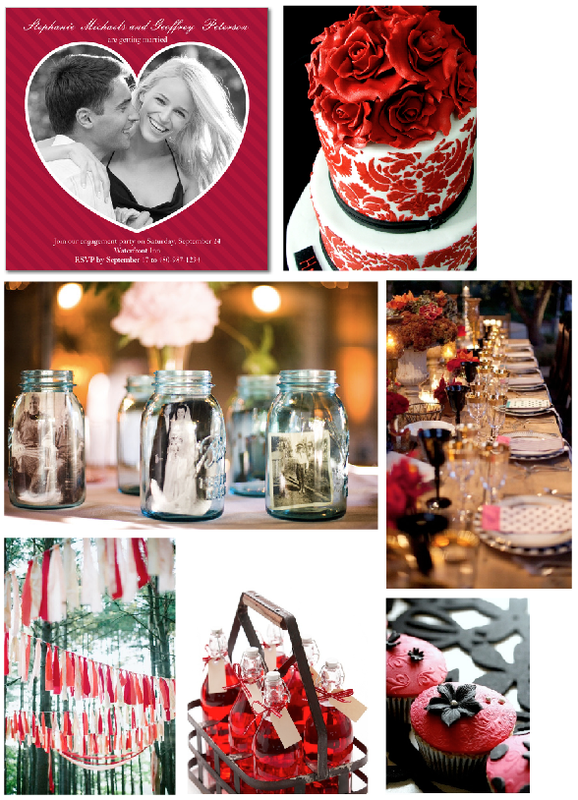 Red, white and black are perfect colors for any party. You can dress it up or down. It is the perfect vibrant color combination and makes a bold statement.